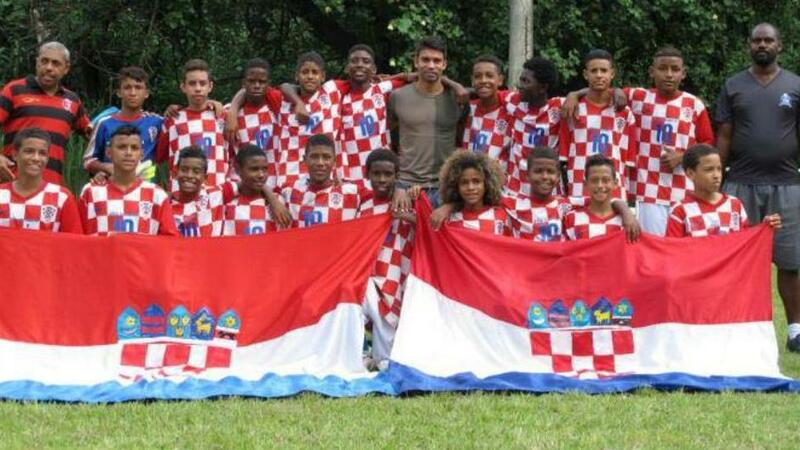 Last week a photo of a young 13-year-old Brazilian boy recreating the famous scene of Šime Vrsaljko lying on the Croatian flag after victory over England in the 2018 World Cup semifinal went viral. The photo of Lorran Moura was shared and liked thousands of times in Brazil and in Croatia. Vila Croácia was started back in 1954 when Croatian Priest Damijan Rodin arrived in Brazil to work with underprivileged kids. He opened two schools, naming one Brasil – Croacia. Rodin passed away in 1968 and in his honour, Vila Croácia was formed. Around 120 kids are involved at Vila Croácia, who have won age-group titles in Rio de Janeiro, including Moura. Whilst most of his friends and teammates name Lionel Messi, Neymar and Cristiano Ronaldo as their idols, Moura’s is Croatia’s right-back Vrsaljko. 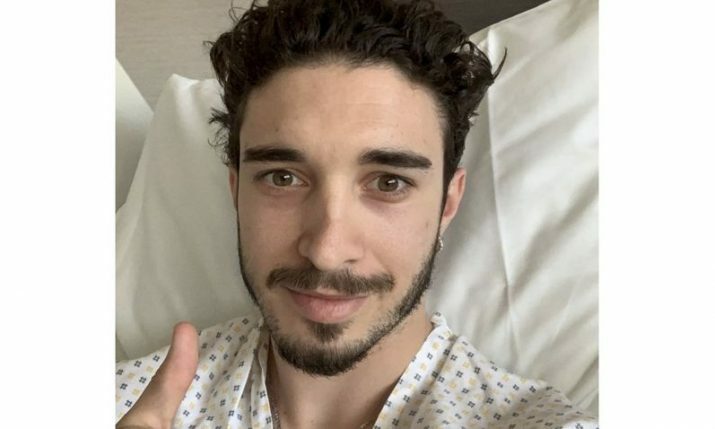 “My dream is to become a professional footballer like my idol time Vrsaljko and to help support my family,” he said, before explaining why he reenacted the famous photo. “He is my idol, everything he does I like to do the same. I would like to meet him face to face. It would be a pleasure to get to know him personally. I want to thank all those who liked and shared my photo,” Moura adds. Check out an interview with Moura in the video below.